Jessica became a member of our team at Wells Family Chiropractic in February of 2013. She is from the Town of Maine and lives with her three children and has two others that recently went off to college. As you can imagine their lives are very busy and at times can be stressful. Learning about chiropractic has improved the lives of her and her family. 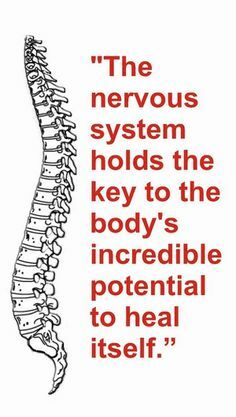 She has expressed that not only are they enjoying a better, healthier life but with chiropractic they are able to deal with the stress of daily life much easier. Jessica also mentioned that she would get several colds every year and it would take weeks to recover; now since receiving chiropractic care she recovers within days. Jessica is very dedicated about sharing her knowledge on chiropractic and our bodies’ ability to be self-healing. Her hope is that more and more people take a proactive step to their health by scheduling an appointment to have their spines checked. Especially getting the young (children, grandchildren, toddlers and infants) checked and educated about what chiropractic can do for them. It can and will benefit your life! If you would like to create greater health and wellness in your life and for your family... contact our office so we can get you scheduled for an appointment! We are also dedicated to getting positive, healthy information out to the people of our community so that together we can create the healthiest possible community we can! So if you are looking for a guest speaker for your event, group or organization you can also contact our office and we will get your event scheduled with Dr. Chad right away!